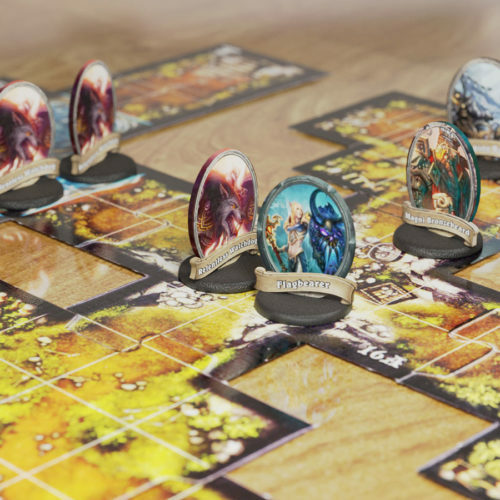 When you mention “tabletop” games these days, I’d bet most people immediately think of D&D or some other role playing game. There’s just something about the rich complexity in tabletop RPGs that make them stick in the imagination. In this section of my site I’m going to deal with this tabletop darling, helping you find your way through decades of complex development in the game genre. I’ve added recommendations, guides and other relevant pages. The guides I’ve created for RPGs are mainly for people just starting out with tabletop role play. There’s a beginner’s guide, which I obviously would suggest as a starting point. 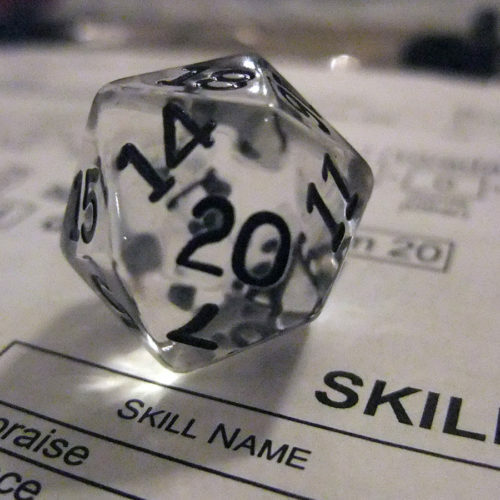 I’ve also put down some tips for being a game master and the fundamentals of the D20 system. 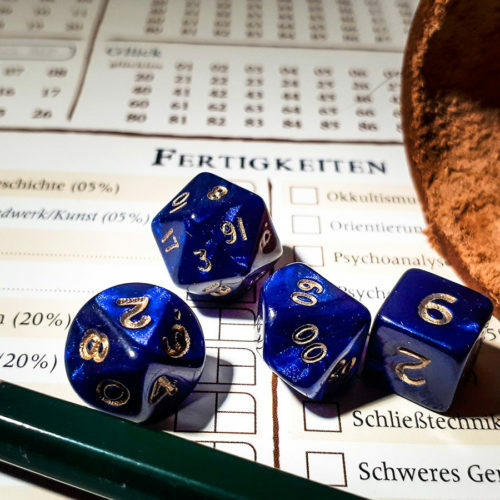 If you want to know about tabletop dice types in general, there’s an article about that in the main section of the site since that topic applies to all tabletop games. If you’re just looking for something new to sink your teeth into, then head over to the game recommendations. These are not reviews, but rather lists of games that have lots of positive buzz. Obviously I have not been able to test all of these myself. You’re welcome to send me review copies, publishers! However, thanks to all the let’s play videos out there and generally free rule books, it’s not hard to figure out a reliable verdict on whether a game is worth highlighting or not. 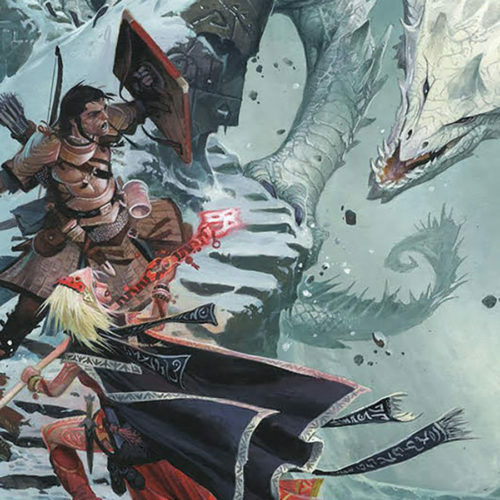 If all you’ve ever heard about is Dungeons and Dragons, then I suggest you check out my list of D&D alternatives. I’ve also put together a list of solo RPGs you may want to try. 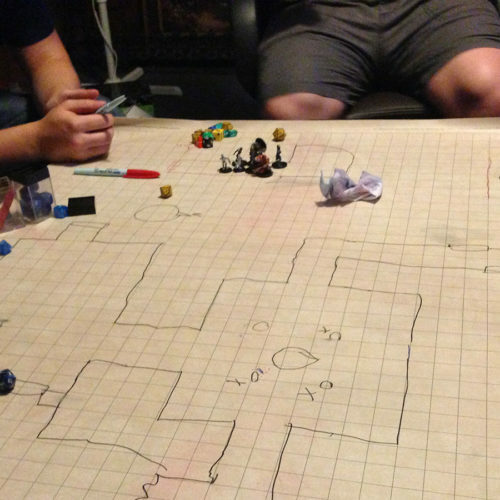 This is a site about tabletop gaming, but the truth is that video games and digital technology have a strong relationship. Certainly the various forms of computer RPG all owe something to tabletop RPGs. 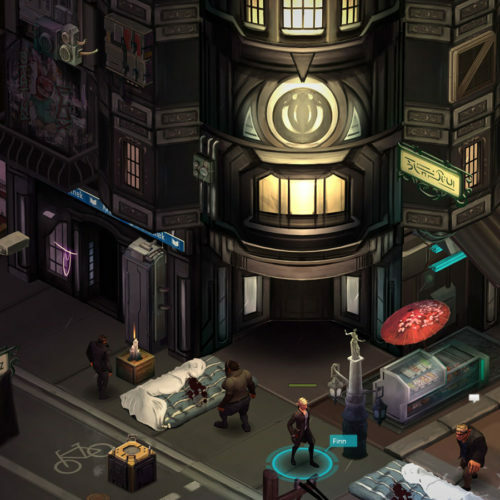 Despite computer RPGs almost killing of the tabletop genre, there’s a lot to like on the digital side of the fence. I’ve put together the computer RPGs I think tabletop RPG fans will find the most satisfying, although there really is no substitute for the analogue experience. 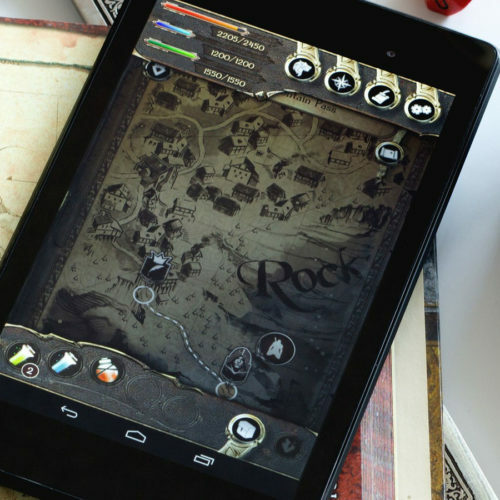 Digital tools can, however, help make the tabletop experience better, which is why I also discuss some great apps that help take away the pain and tedium that comes with some aspects of tabletop RPGs. 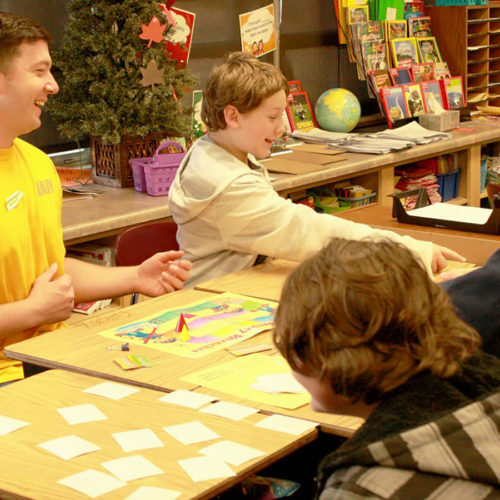 I have to admit that this is genre of tabletop game is my personal favorite. 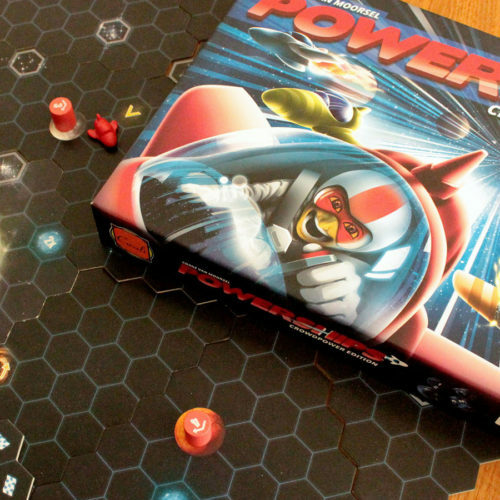 It’s perhaps the most vanilla opinion to have, but board games weren’t going to pull me away from video games. With RPGs, however, it only takes one session with a good GM and a bunch of friends to get you hooked for life. Hopefully, after giving this section some of your precious time you’ll fall in love with this form of story and play too.